An interview with Carisa Brewster, author of the Cup of Curiosity blog. Carisa describes herself as a writer, mom and nappy chick with way too many interests. 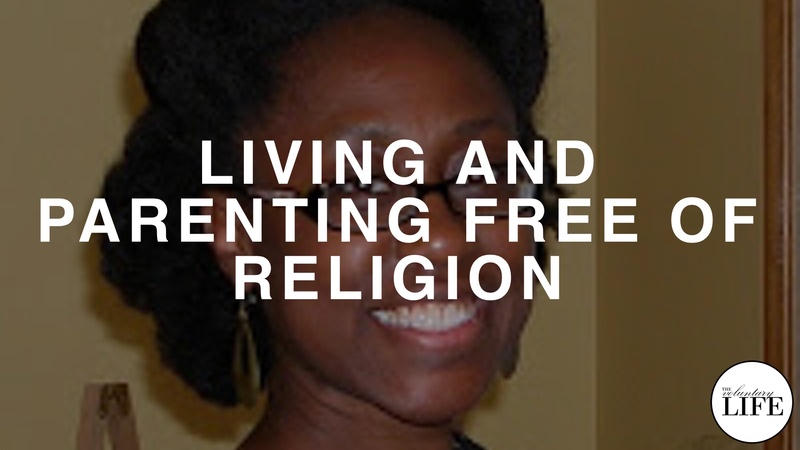 In this interview she talks about the experience of breaking free from religion and choosing to parent and unschool her children free from any religion. Her blog covers many diverse topics from books, natural hair, living in Oregon, interracial issues, breastfeeding/parenting and pop culture. She is also a (self-confessed) huge Star Wars and Star Trek geek, but only a moderate comic book geek.